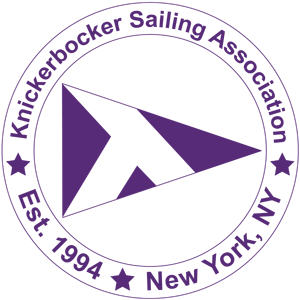 Knickerbocker Sailing Association is a non-profit gay, lesbian, bisexual and transgender boating club, now in its 26th year. We encourage members who support diversity and enjoy getting out on the water of the greater New York area. Members do not need sailing or boating experience to join, because we are a welcoming group that will teach each other the basics of sailing, boating and boat safety. 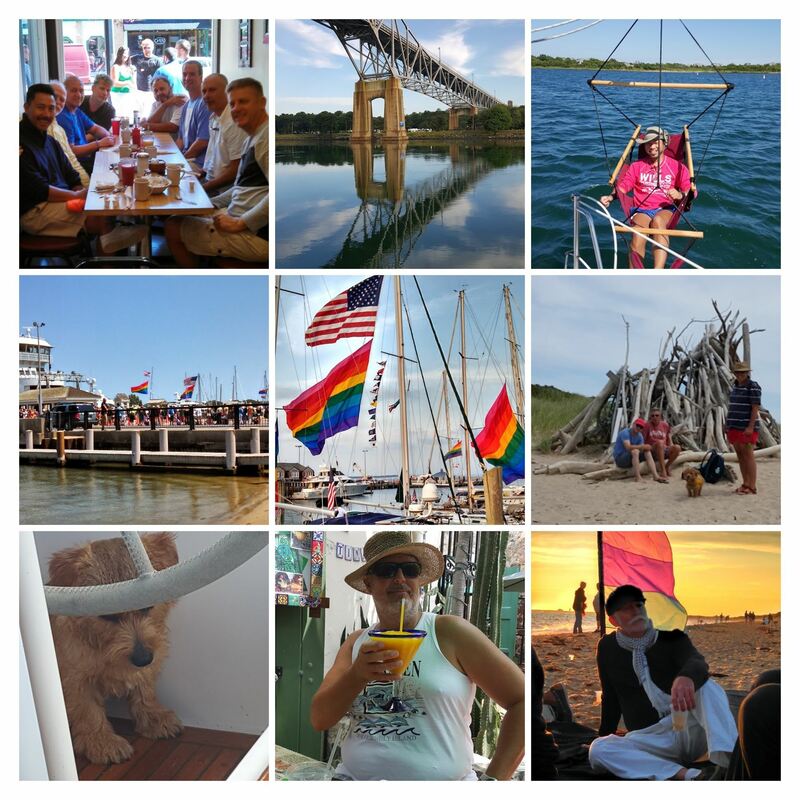 Our membership consists of over 150 members, including crew, captains of sailboats and powerboats, and we all love the outdoors and the water. If you are interested in joining our club we recommend that you attend one of our monthly meetings open to all. For more information on our club please look at About Us, or email us. OUT Magazine featured KSA in July 2016. 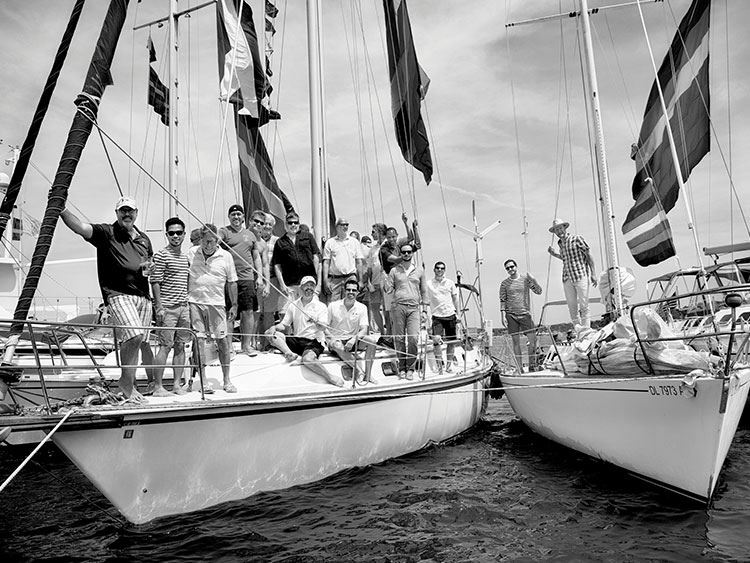 Read the article online in "The Unwavering Importance of Gay Sailing Clubs" by Chadwick Moore. Boarding Location is based on Boat Assignment. WE HAVE CHANGED THE DATE TO SATURDAY TO AVOID CONFLICT WITH THE HERITAGE OF PRIDE MARCH. ALSO THE CLOSING CEREMONIES WILL BE HELD IN TIME SQUARE ON SUNDAY EVENING THIS YEAR. WE PLAN TO RAFT UP BETWEEN THE STATUE OF LIBERTY AND ELLIS ISLAND STARING AT 2PM. WETHER AND SEA CONDITIONS PERMITTING WE WILL RAFT UP AND ENJOY EACH OTHER. AT 4ISH WE WILL DEPART THAT LOCATION AND HEAD TO BATTERY PARK AND THEN LINE UP SINGLE FILE TO PARADE UP THE EAST SIDE OF THE HUDSON TO 59TH STREET AND RETURN. Participation in this event is to support the Ali Forney Center.Their mission is to protect LGBTQ youths from the harms of homelessness and empower them with the tools needed to live independently. Captains please register for your participation in the event and how many additional guests you are willing to accept. Also indicate where you will be departing from so we can advise guests where to board the vessel. Tide Information: As we depart the Statue at approximately 4pm we will be getting a push of up to 1.9kts so it will be a quick trip to up the river to 59th and the pier. Our return we will have about 1 kt on the nose. For those departing from the long island sound on Friday is to enter hellgate at 9am and on Saturday it's 10 am. For a return to the LI sound on Sunday the ideal time to enter the east river would be at 4pm. 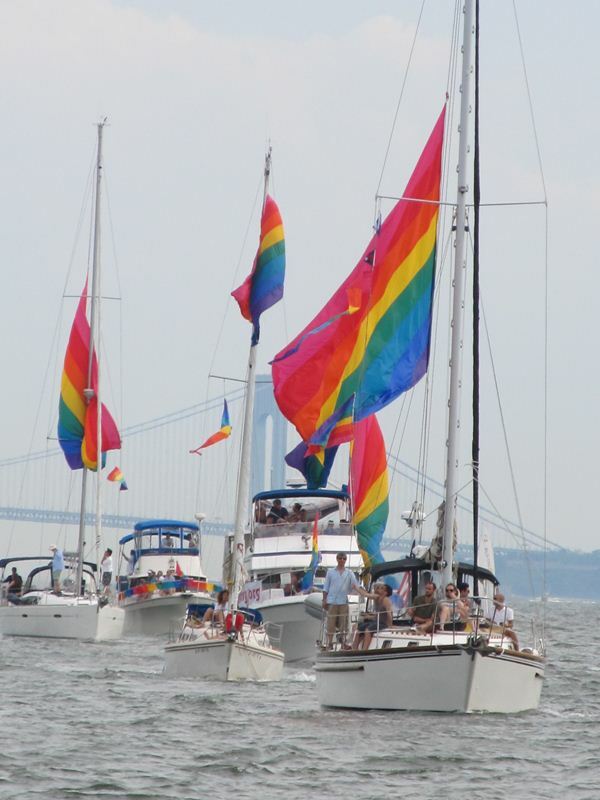 We would like to know how many boats have and will be flying the large Rainbow Flags donated to us by Gilbert Baker. We will stage the parade based on those flags. American flags are encouraged as well. 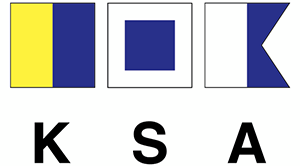 IF YOU ARE A CAPTAIN BUT UNABLE TO ATTEND AND ARE IN POSSESSION OF A LARGE RAINBOW FLAG for KSA PLEASE CONTACT US TO MAKE ARRANGEMENTS FOR US TO USE THE FLAG FOR THE PARADE OF SAILS.